RWKrafts: Halloween Inspiration Day 6 - DCWV HOP! 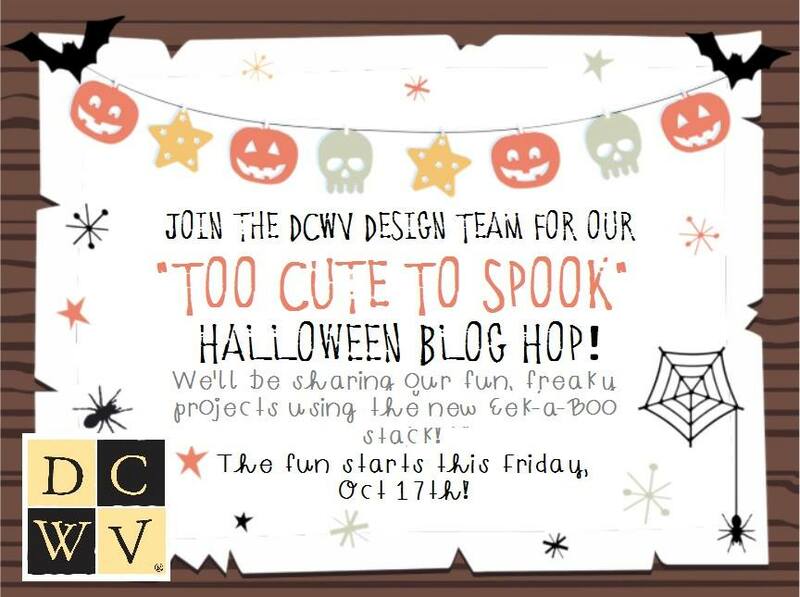 TODAY the current DCWV Design Team is bringing you a group of projects that were made using the newest, cutest DCWV Halloween stack, Eek-a-Boo! Halloween is quickly approaching and it's time to turn your spooky crafting up to high gear! This is also DAY 6 of our Halloween Inspiration Event with the Inspiration Crew! We're just a crafty group of friends joining together to bring you fun Halloween project ideas! SOME OF US ARE OFFERING PRIZES! Check the blog links below for more details and fun inspiration. 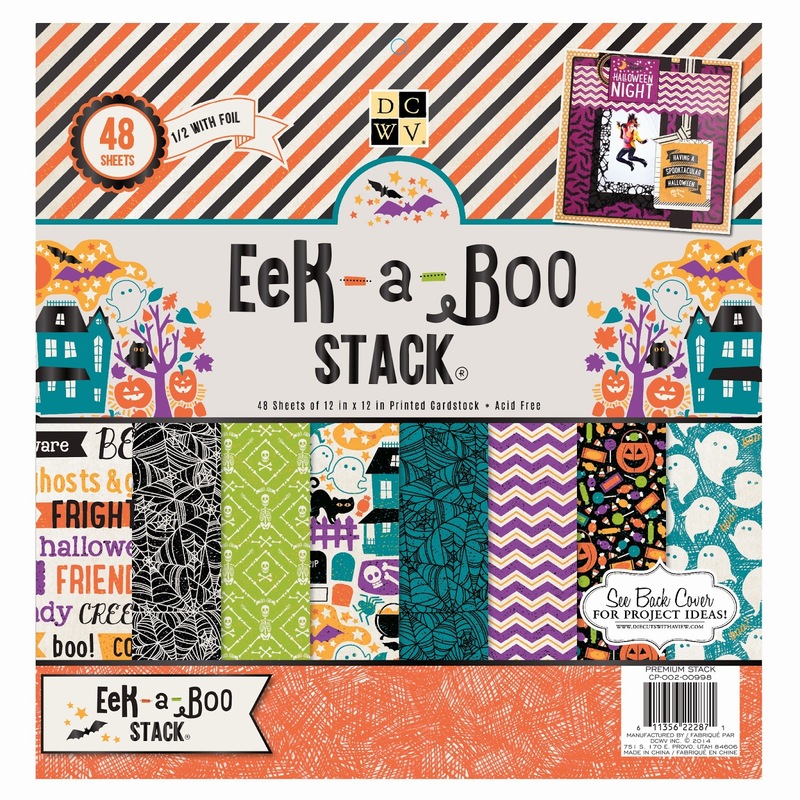 I have definitely fallen head over heels with this Eek a Boo stack! 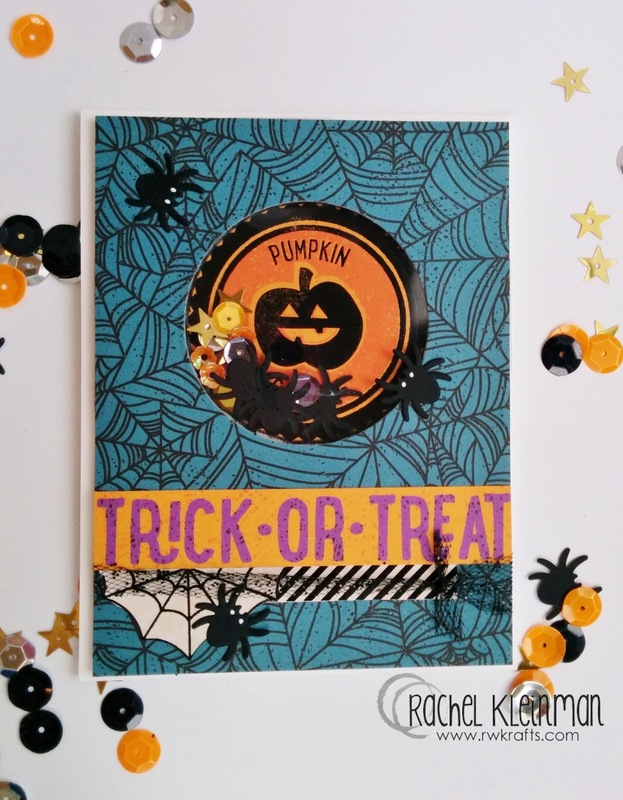 You may have noticed I've already used it in multiple projects here on my blog :) Today I'm sharing a fun pumpkin shaker card! I even did a process video showing you exactly how it was done, from very start to finish! Please watch it and ENJOY! If you can't see the video above, please CLICK HERE to be taken to the direct process video! Now for the DCWV Halloween hop... We are giving away stacks and stacks and stacks! 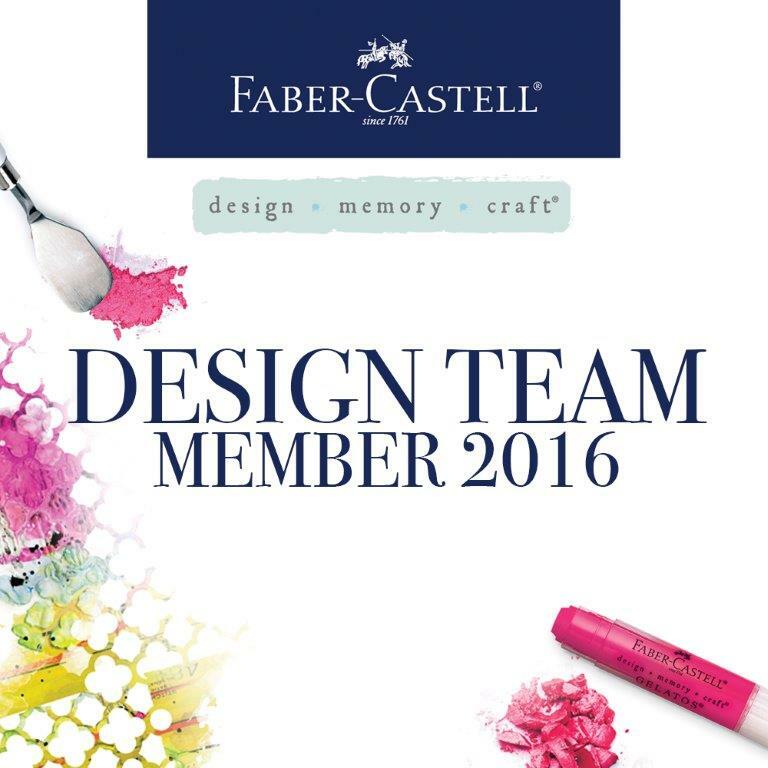 Leave comments on each of the designers' blogs to increase your chances to win! 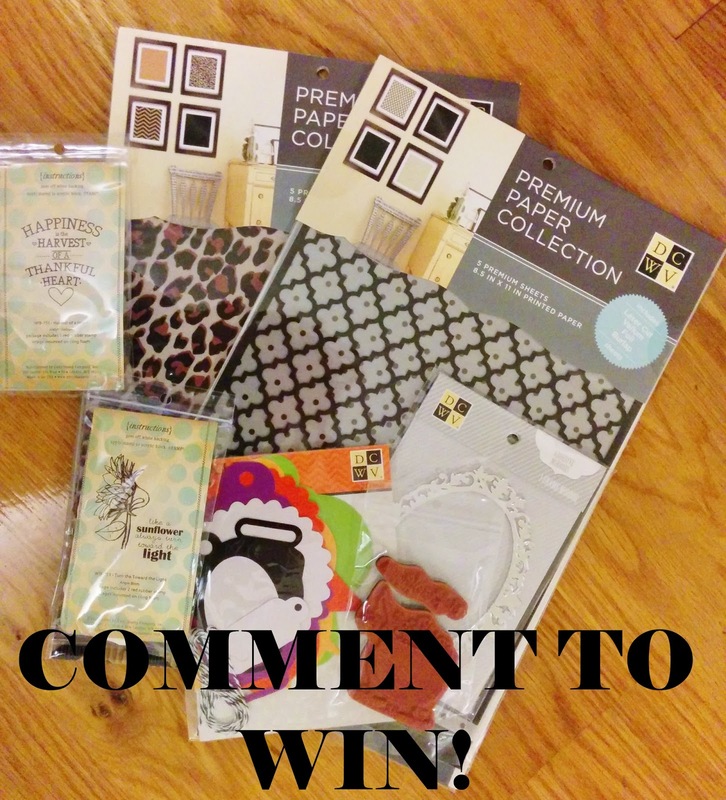 You have until Monday morning to leave comments, and winners will be announced on the DCWV blog Tuesday! HAPPY HALLOWEEN! I love this fun card! Great job!! Great card! Love the spider shaker. I love it! Shakers are so fun! Adorable Rachel! I love that you found spiders small enough to include in the shaker. What a fun card. Love it! Thanks for the inspiration. And for the extra chances to win too! What a fun card! I love shaker cards! What a great shaker card! I know a couple of people who would LOVE to receive something like this! Thanks for sharing! Great shaker card, I love the pumpkin popping out in the center of the card. Such a gorgeous shaker design, those sequins are fabulous! 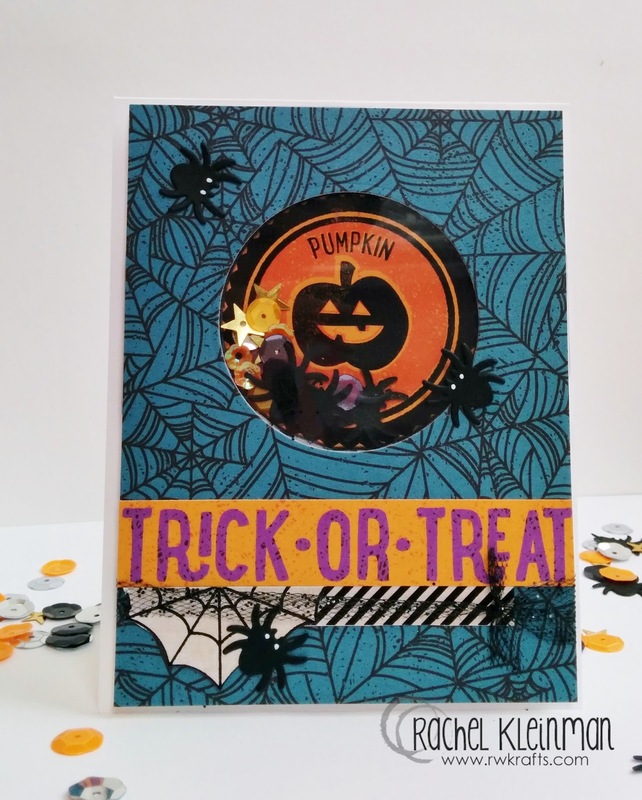 What a great shaker card and I just love that spider web paper! Thanks for the video and sharing your project! Cool shaker card. I love it. Very cute!! I love your card and your video is awesome! You're so funny, lol! EEK! This is so darn cute! Love that adorable shaker and you fun video! I have never made a shaker card but you almost make it look easy! I love those sequins! What a super card! Love it. Thank you for the fun inspiration! What a unique and creative card! Love all the amazing details. Ooh! Another sweet, sweet shaker card! Love this! Thanks for the great video! 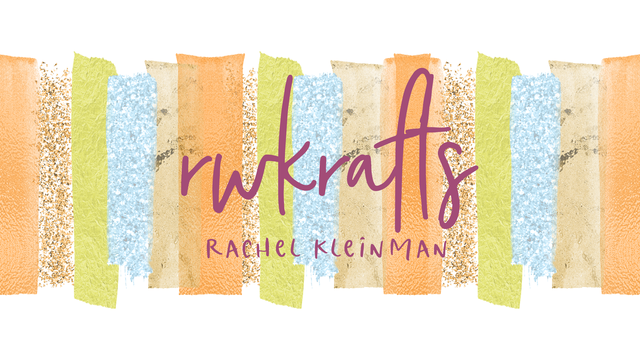 So much creativity on this blog hop. This one really makes me want to run to the craft room and play! Thanks for the inspiration! This a great Halloween card and I love that it's a shaker card! I definitely need to try and make one soon. Very fun card, love the shaker! So adorable card. love the shaker element! EEK - spiders! Love your shaky card!! Super cute - love your shaker card. Well done Rachel!!! So cute! awesome color combination! great card! very fun with all the spiders! Super cute! Love the blue spiderweb paper! This shaker card is so cute. I love the tutorial too! Oh it's too cute. Always enjoy a good shaker card. Cool shaker card - I don't like spiders but yours look neat. Thanks for the extra giveaway. This is just too adorable! 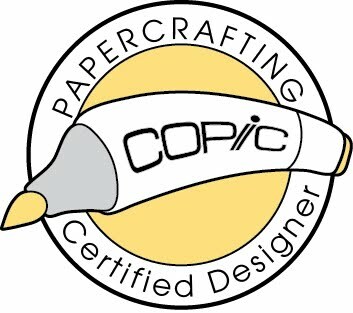 That paper is simply gorgeous. I LOVE your WONDERFUL shaker. Love how you added the eyes to the spiders. Thanks for sharing. Love this great card. I love the spiders. LOVE your COOL shaker and BOO-tiful spiders too!!! Your card is fabulous! I love shaker cards! Love shaker cards the collection is awesome cute spidey! Adorable shaker card - those spiders are so much fun!!! Fantastic card!! I love the background and shaker element. Your shaker card is so fun! Thanks for showing us how to do this. Shaker cards intimidate me but maybe I can do one now. Do you have to buy that static eliminator or are there alternatives? 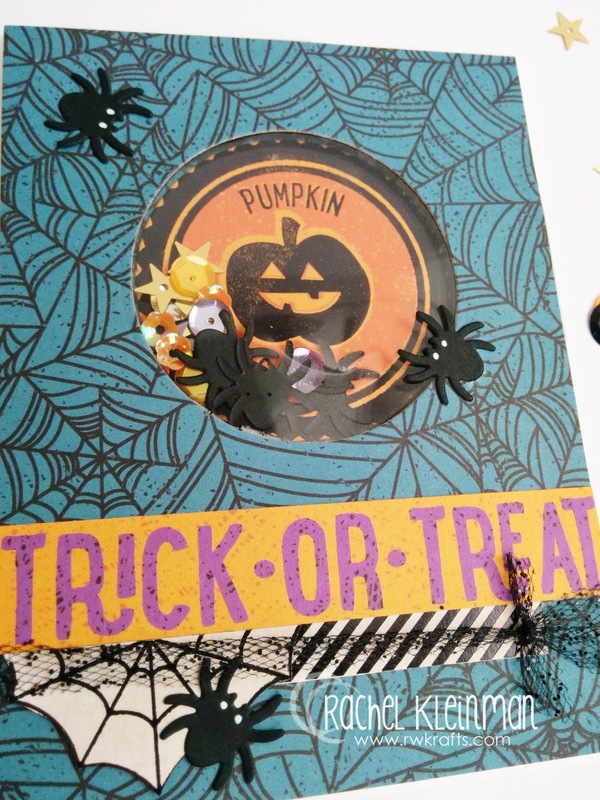 Such a cute shaker card and I'm in love with that dark blue Halloween paper!! Forgot to comment yesterday! Hello on Sun. Ohhh these are so fun! Love it! Cute shaker card, love that stack, so cute! What a great shaker!!! great card, cute spider. That is a fun and cute card. Thanks for sharing! I am definitely now ready to make a shaker card. This is really outstanding-those little spiders are the perfect touch. I am enthralled with the blue Halloween color-such pop! Thank you so much for the bootiful inspiration and great tutorial. Hope you have a very Happy Halloween! Super fun hop, thanks for all the great ideas! What a fun Halloween card! I love the shaker element! Cute card! Love this paper, and the fun shaker element - great job! Thanks for sharing.